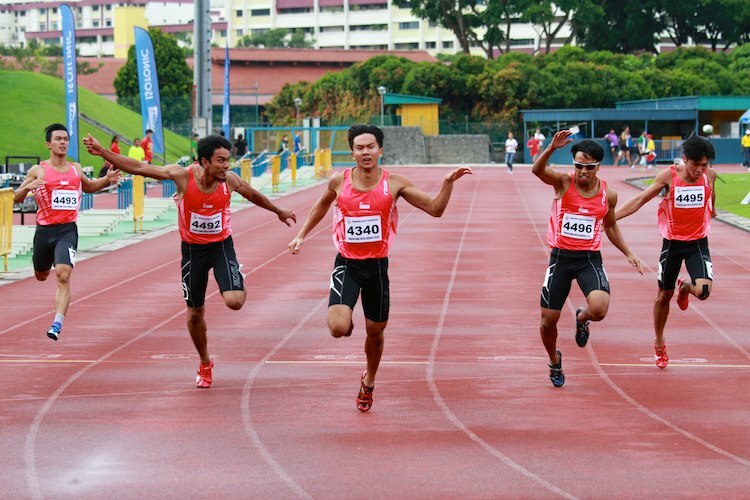 Sprinter Calvin Kang, 23, will be part of the 4x100m relay team that will represent Singapore at the 2013 Myanmar Southeast Asian (SEA) Games. Calvin is a familiar face in the sports scene. (And a familiar one too in the supermarkets, if you are into Milo). In 2008, the then 18-year-old represented the nation at the 2008 Beijing Olympic Games. 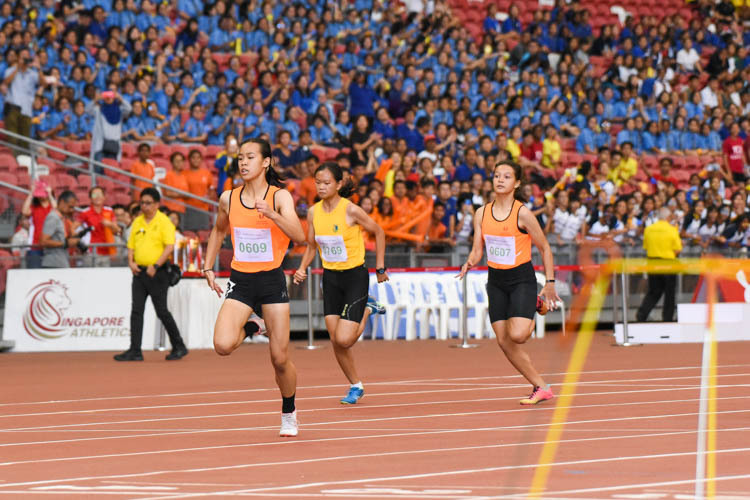 At Calvin’s last SEA Games in 2011, the relay quartet narrowly missed out on first place, finishing second behind Indonesia. 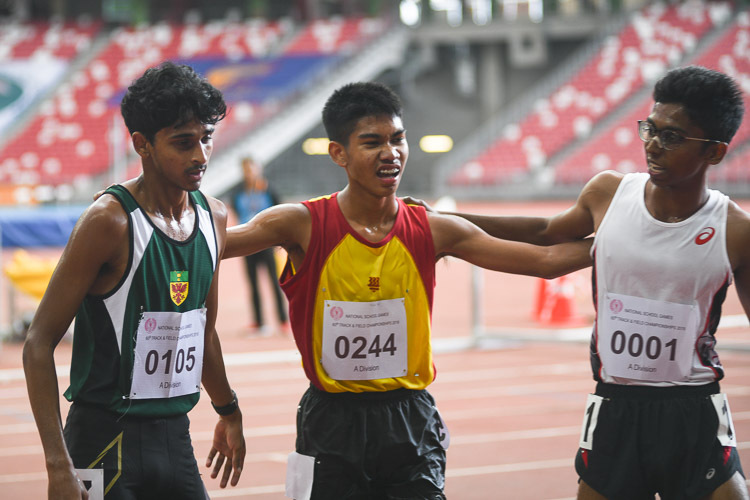 Both teams clocked a timing of 39.91 seconds in a photo-finish but the silver was awarded to Singapore. 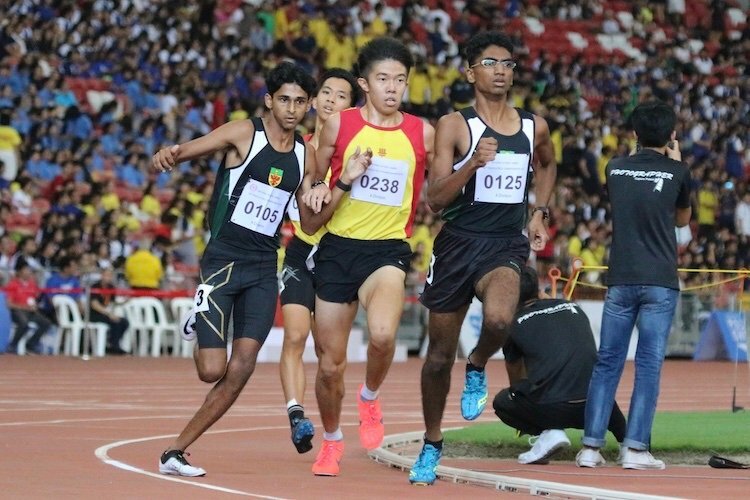 This year, the 4×100 relay team of Mohd Elfi, Muhd Amirudin, Calvin Kang, Lee Cheng Wei, Gary Yeo, and Muhd Naqib, are again aiming for gold. 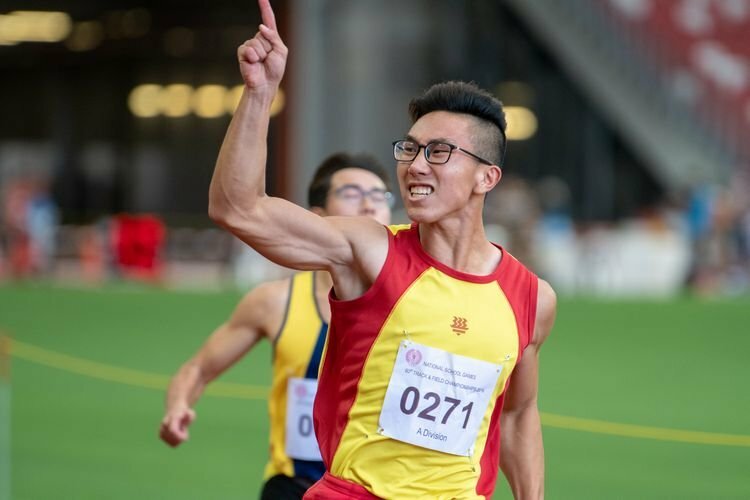 Calvin, along with teammates Gary, Cheng Wei, Elfi and Amirudin, took the year off from school and work commitments to concentrate solely on training. We catch up with our ‘Milo boy’ to talk about his year off from school and the lead up to the Games. Sasha Christian: Tell me about how you started sprinting. Calvin: I started picking up sprinting when I was 9 years old. It was a natural progression as my PE teacher Ms Chia Wei spotted me with fast legs during a PE lesson. There are two fundamentals that would make a sprinter fast: quick legs (frequency), plus a big stride length (cadence). 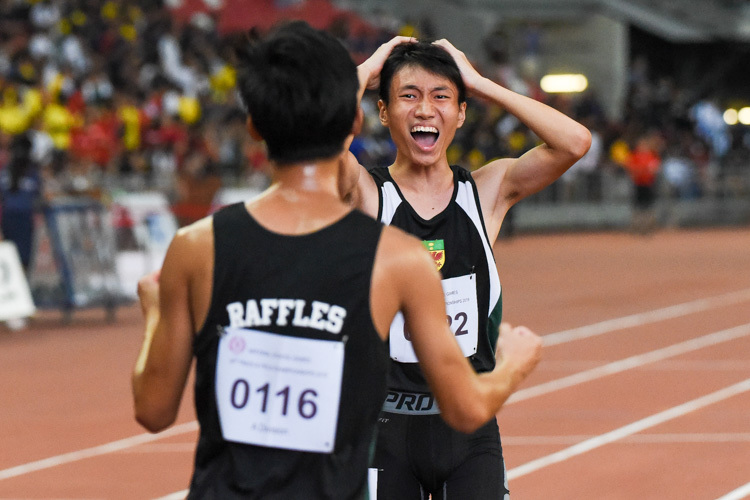 What made you decide to join the Singapore Sport School in 2004? Calvin: It was a bold decision for me to head into uncharted territories as a young teenager. The passion and pursuit of my sport was unequivocal. I was offered a place in the Sports School as part of the pioneer batch of student-athletes. I have never made a better decision tham enrolling into the school where I realised my potential. You took the year off from University to train-full time. What prompted you to do this? 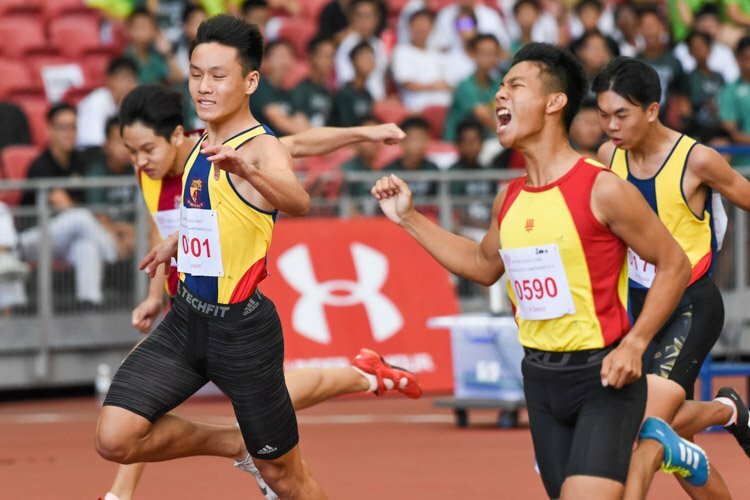 Calvin: It was a team decision, the men’s 4x100m team wanted to go full time to explore the opportunity of what professional athletes go through. 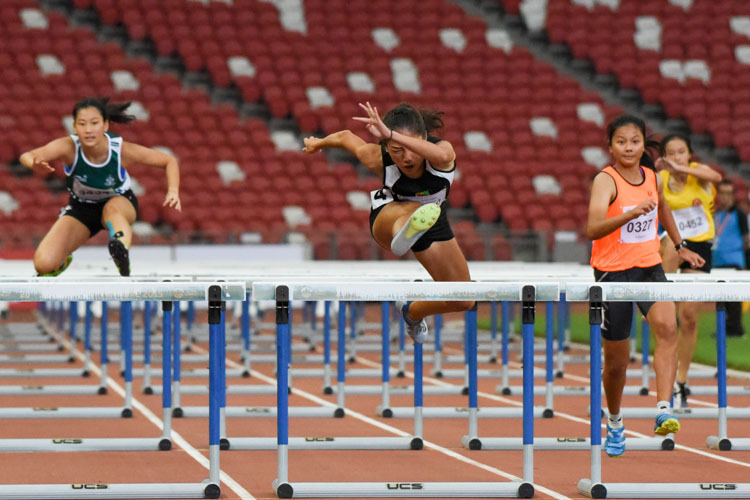 Do you face any challenges being a full-time athlete? 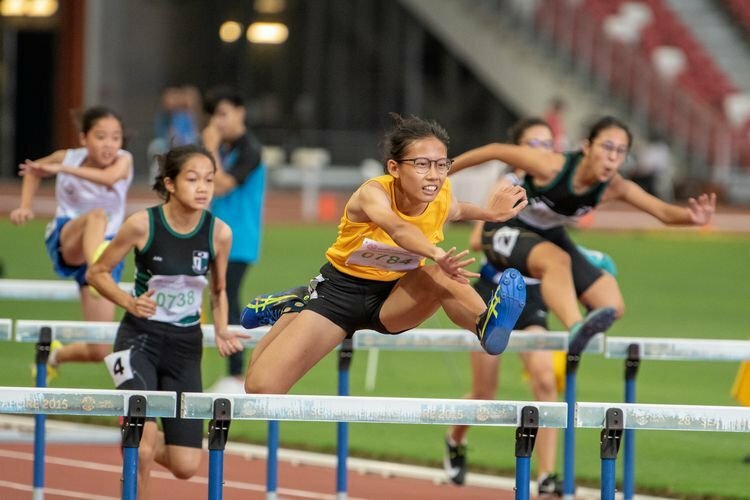 Calvin: Challenges that I face are pretty much the same as an amateur athlete – the preparation during pre-season, the commitment level that is needed, and the motivation to sustain it. I’ve faced these since I took it up seriously during my teenage years. The difference I would say would be the time spent on track. I could have a longer cool down session without any worries about a next appointment for a project meeting, studying for my exams, completing assignments. It birthed an increased in quality of my experiences at trainings which spurred a greater and deeper appreciation about training. Training develops discipline, it hones your character and it indeed shapes your destiny. What about sprinting do you love? Calvin: I love the exhilarating joy of speed! I love feeling the quickness brushing through my veins, as the wind swooshes past my face and the freedom to express myself on track is what brings me back to life! A surreal reality. 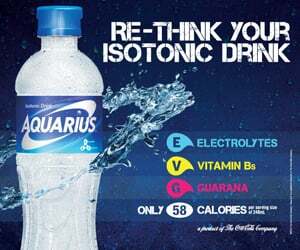 With the SEA Games just a month away, how are you feeling? 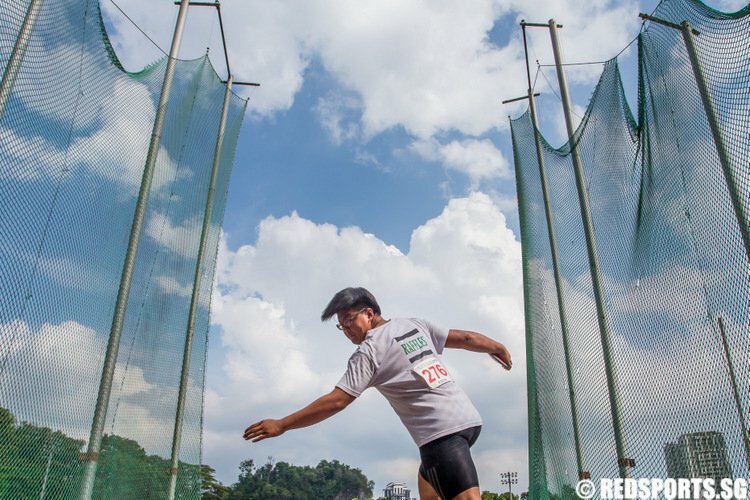 Calvin: I’m very excited about the upcoming SEA Games, as its the final competition of the 2013 calendar. 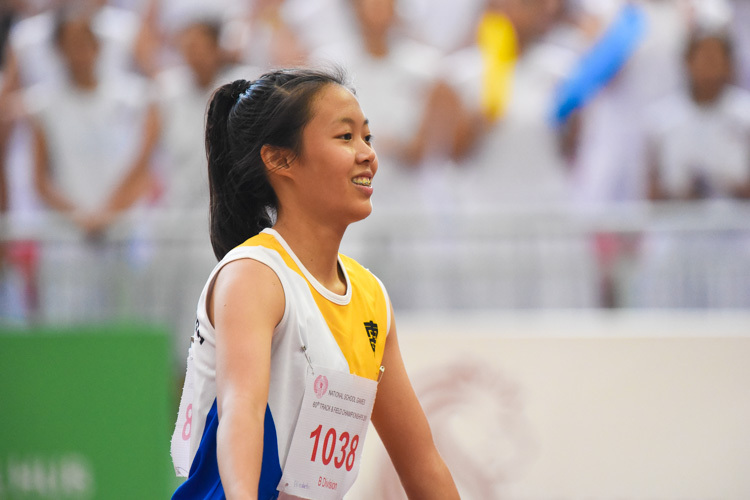 The SEA Games is indeed a benchmark for many local athletes to compete against the best in the region. We are gearing up well for the games both physically in our trainings and in our mental and emotional state. We have closer team bonding sessions and pep talks by our coach. It is useful to get the team on the same page and to thrash out any grievances with one another, and align our aims and goals as a team. Talk me through your preparation. Calvin: Everything boils down to the race day itself. The race composure is key in delivering in a competition. Staying relaxed without tensing up the nerves and muscles helps a sprinter execute his strides and power off the ground. It begins with days of mental rehearsing and positive self talk. 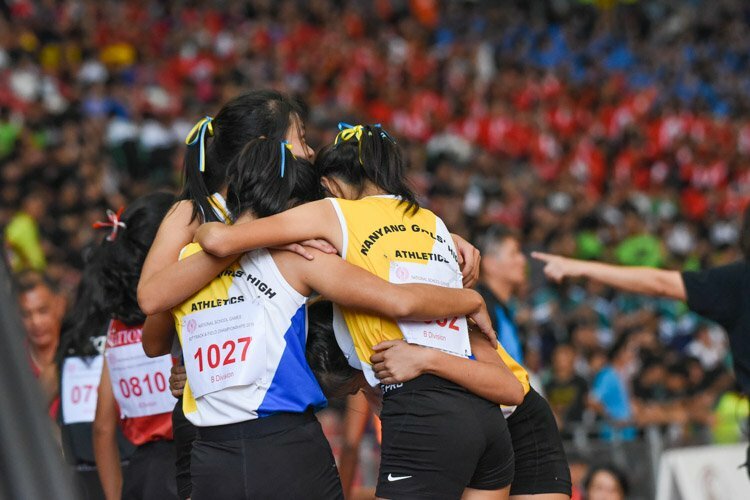 What’s next after the SEA Games? Calvin: Back to school for me in January. Year 2, Semester 2, of my sports science undergraduate degree (School of Sports Science and Management) in NTU.